A couple of days back, Tata announced their premium brand TAMO, which is a short form of Tata Motors. They have used some high-sounding words like “future of mobility solutions”, “incubating center of innovation” etc but in essence TAMO will spawn Tata’s premium cars. Here are all the details in quick pointers..
TAMO is a new separated vertical which will initially work on a low-volume, low investment model, in order to achieve Tata’s sustainable ‘Futuready’ business model. 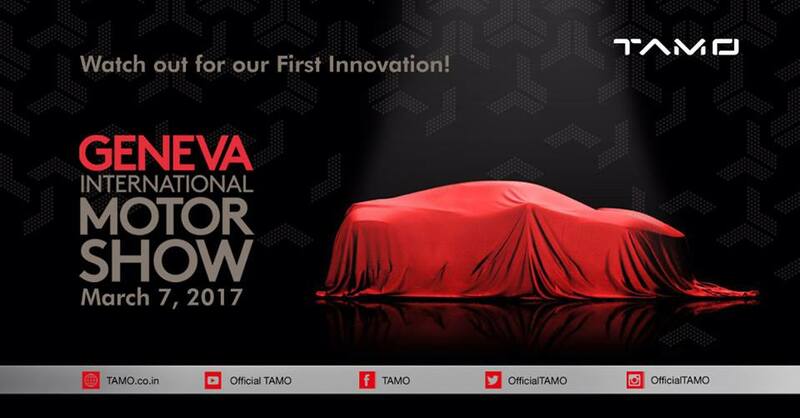 The first model under the TAMO brand will be unveiled on 7th March 2017 at the 87th Geneva International Motor Show. According to Autocar, it will be a two-seater sportscar under the banner ‘Futuro‘ (internal name). Sales may be limited to a few hundred units. Futuro has been designed in house. They say, they are targeting final retail price of around Rs 25 lakhs. Futuro is expected to be launched sometime next year in 2018. In terms of engines, Futuro will be powered by a 180 bhp version of the turbocharged 1.2 Liter Revotron petrol engine but what is more surprising is its expected weight of under 800 kg which will lend it an impressive power to weight ratio. To achieve this, Futuro may come with a mix of composite plastic and aluminium, instead of costly carbon-fiber! Basically, the idea, as we believe will be scaled down to more or less what Nexa, for Maruti is – ie to label, promote and sell premium cars under a different banner. This may also include the upcoming Q501 and Q502 SUVs and other cars. 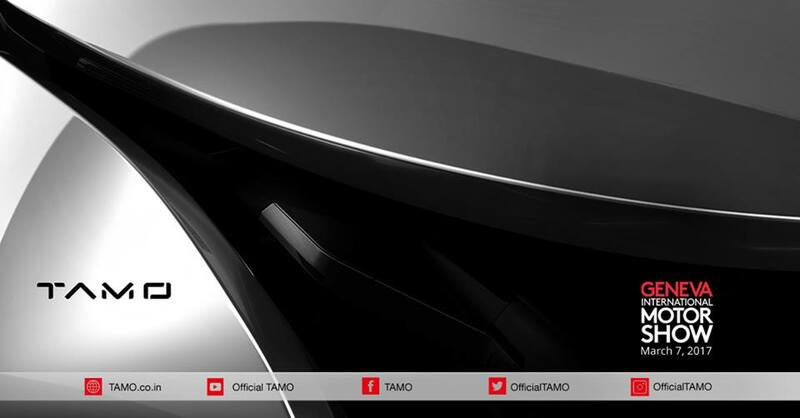 Tamo has also started teasing their car and both the pics are shared on this page.